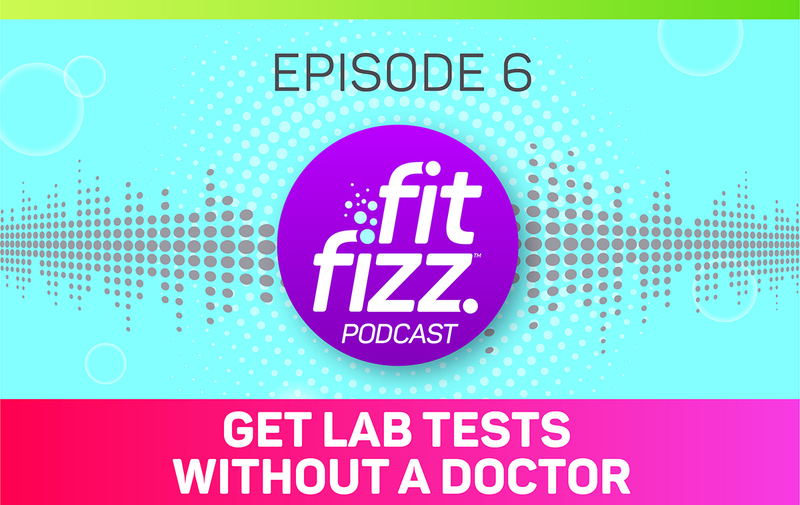 In this episode, I’m spilling my guts about lab testing and some top tips that you may have not heard before — especially from your doctor. 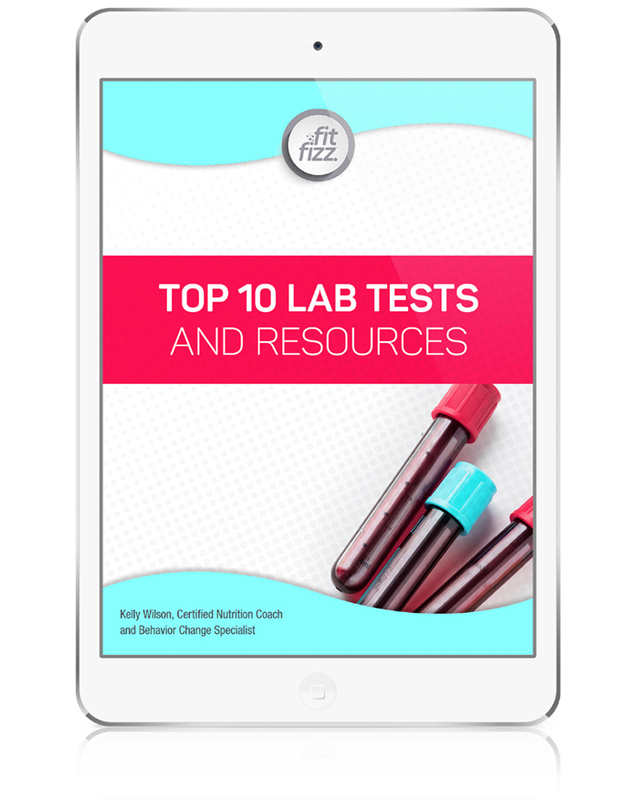 Without lab testing, it’s hard to understand exactly what’s going on in our bodies. And the truth is, most doctors barely scratch the surface with what can be done with lab testing. 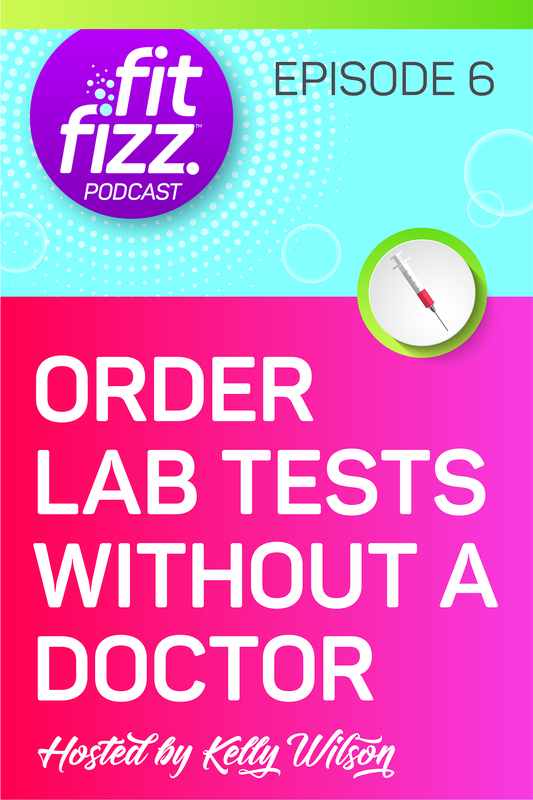 Download the list of lab tests that were mentioned in this episode.